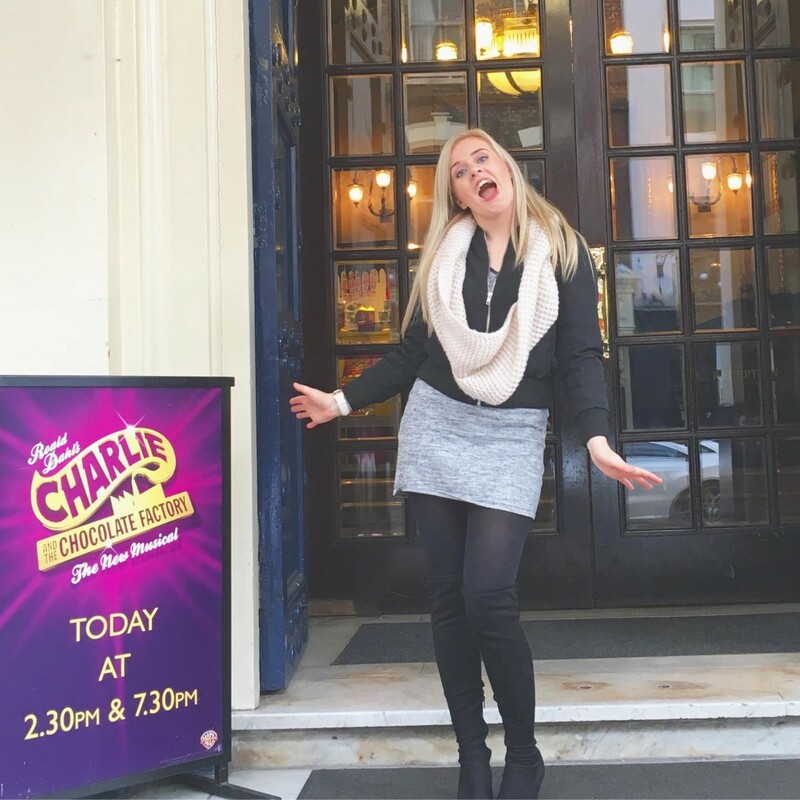 Charlie and the Chocolate Factory is well into its forth and final year on stage at the West End and the girls and I were lucky enough to be invited along to see the award-winning show before it leaves Theatre Royal Drury Lane. 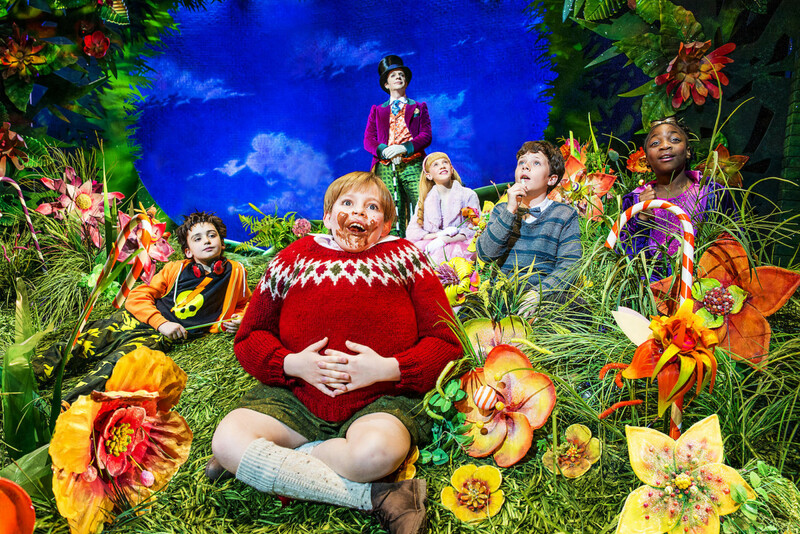 When I received the invitation I was so so excited sod the kids I was going to see a big show in the West End for the first time ever! I know in 24 years that is just utter madness, I have always wanted to go and see a show but it’s just never happened. Children under 3 aren’t admitted into the auditorium so Lottie had to sit this one out unfortunately, I think she would have enjoyed it. Having said that it was nice to have a day with my big girls and so off we went into London for our first trip to the West End. Maisy has had one previous experience in a theatre although it was just a panto and she cried from the off and we left after 15 minuets I am please to report that this time around we had no tears woo! We got ourselves stocked up with sweets and pop corn before heading to our seats. The show began and that was it – we were all completely engrossed by it from start to finish, each scene more incredible than the next. 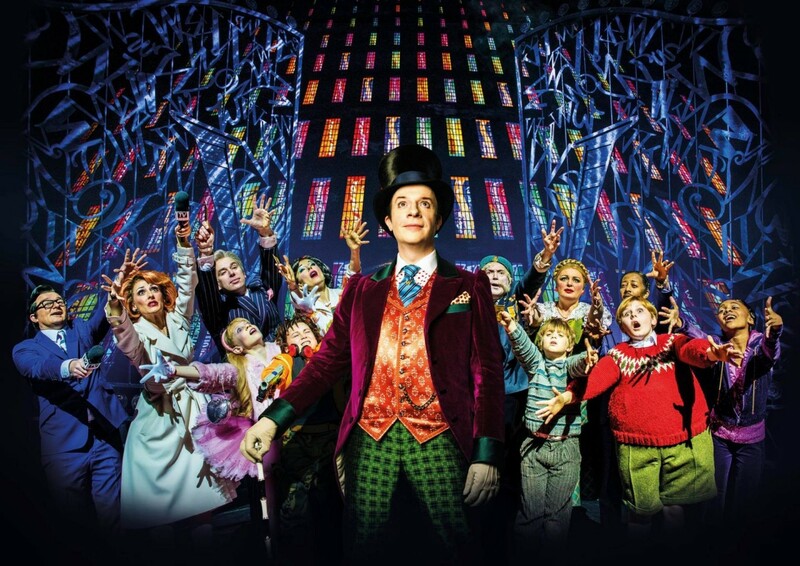 We’ve all read the book, we all know the famous Roald Dahl tale of Charlie Bucket winning his golden ticket and heading off to the factory with Grandpa Joe to meet the famous and mysterious Willy Wonker. There are certain scenes I thought how are they going to do that, surely they wont be able to pull that one off but they do and as it all came together before my eyes I was just amazed at the stagecraft, it was better than I has ever thought it could be. I definitely now have a bug for the theatre as do my girls they were up on their feet clapping and dancing away, I didn’t hear a peep from them the whole time. It really is a feel good family show that young and old will love. Mine and the girls first trip to the West End was certainly one to remember, I can’t see it being too long until we return! 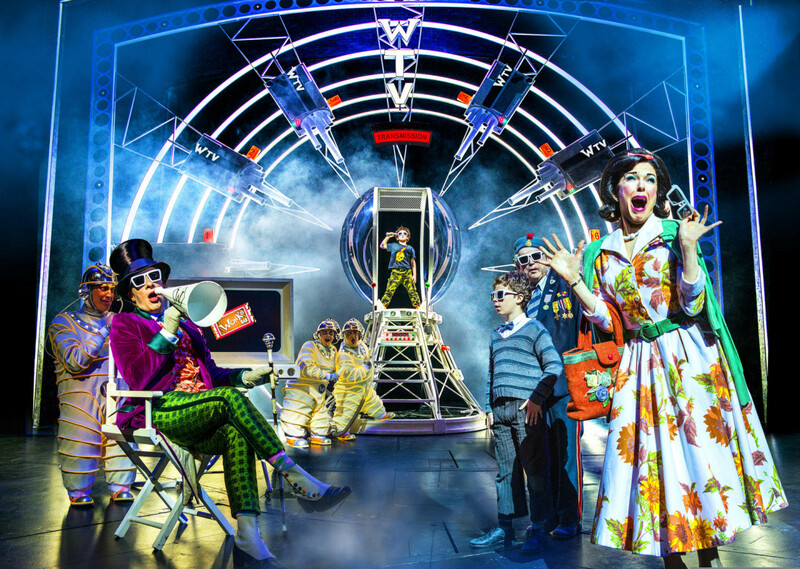 As I said this is Charlie and the Chocolate Factory’s last year at the Theatre Royal Drury Lane make sure you go and see it if you haven’t already, you wont regret it! Tickets can be found here. Disclaimer: Tickets to the show were provided in exchange of an honest review, all thoughts and opinions are my own.